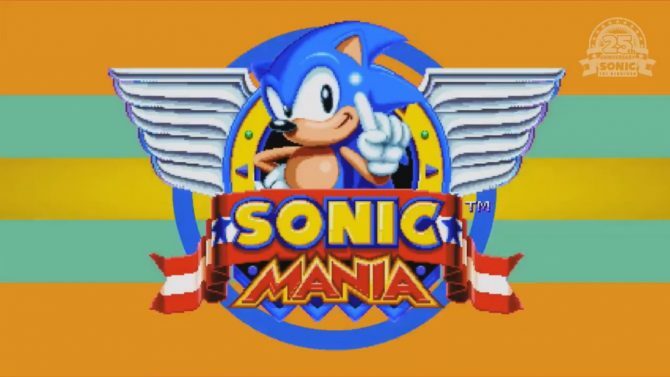 Fans of the 90's Sonic cartoons can appreciate this retro-style opening. 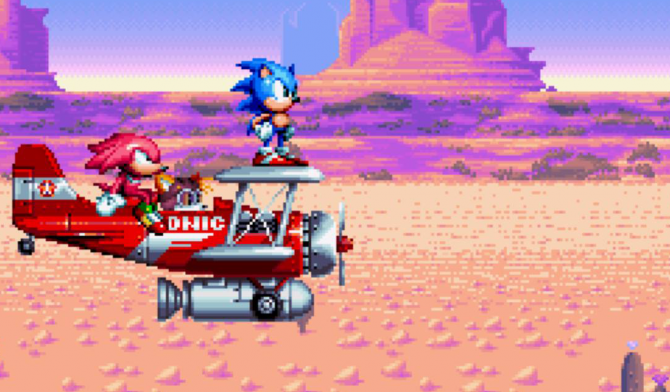 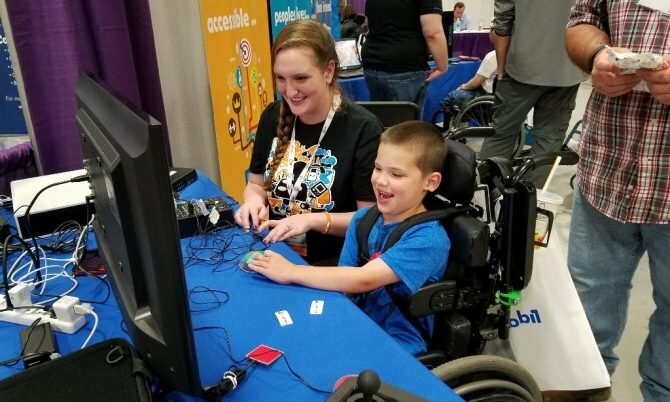 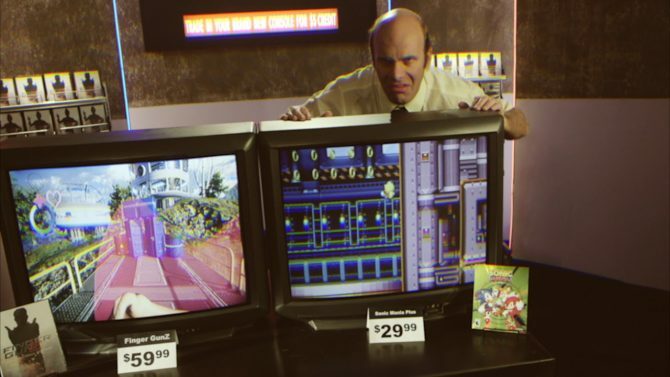 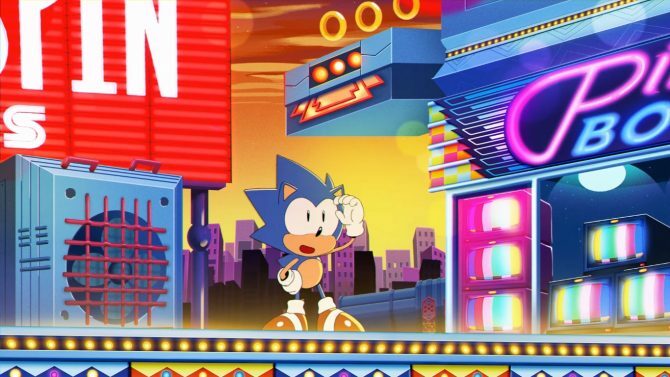 At a San Diego Comic-Con panel, the upcoming Special Stages were shown for the first time by Sega. 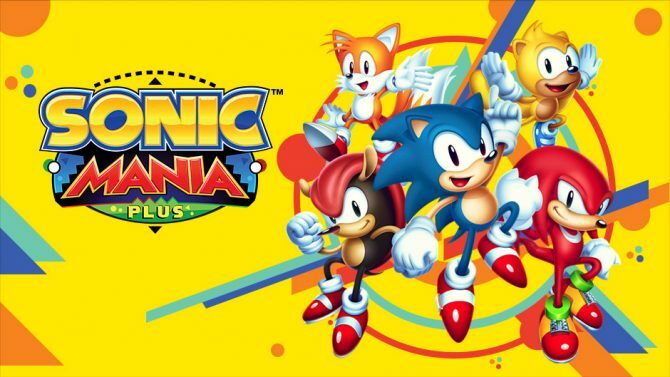 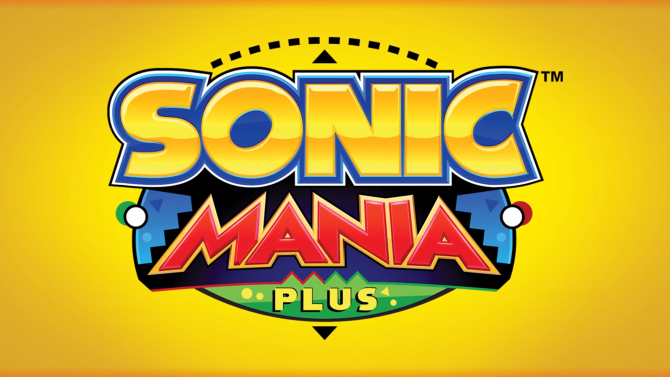 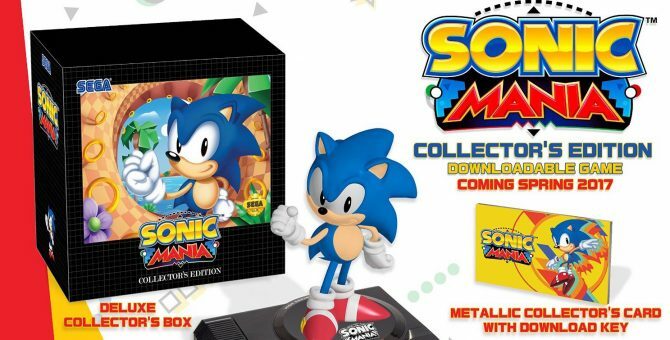 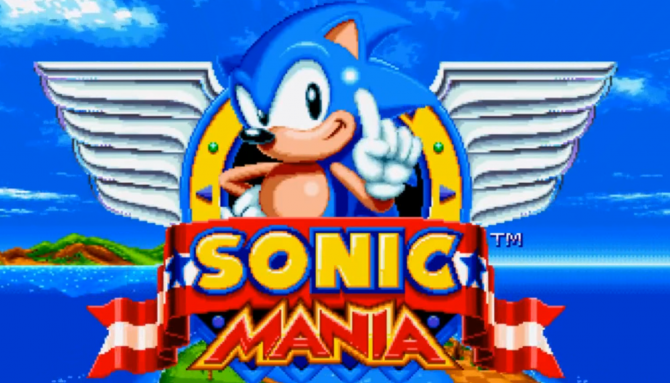 After a leak last week on the game's Steam page, Sonic Mania has now been confirmed to release later this summer on August 15.